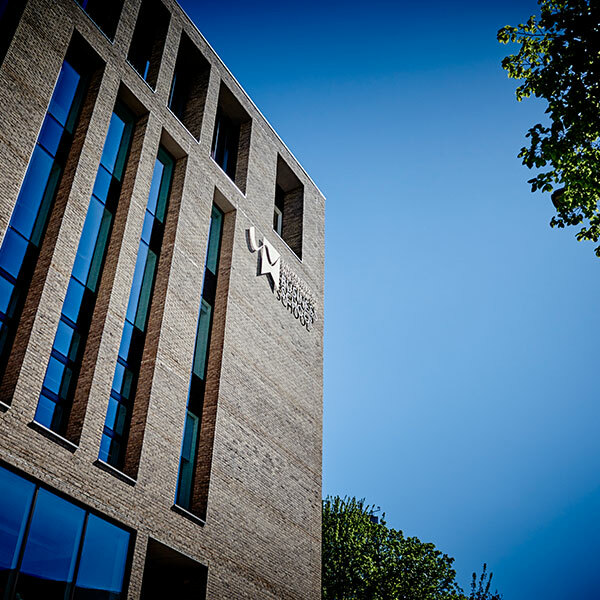 More than 50 students have started a new Degree Apprenticeship at the University of Wolverhampton which aims to boost the career credentials of aspiring business leaders. The Senior Leader Master’s Degree Apprenticeship (SLMDA) is designed for senior managers with responsibility for the strategic leadership and direction of their organisation or department. The first cohort of 55 students attended an induction day at the University of Wolverhampton Science Park on Monday, 24 September 2018 to meet lecturers and mentors and hear more about the two-year course. The Degree Apprenticeship is aimed at those working in the private, public and third sectors and for companies of any size. Among the new students was Russell Gooch, Finance Director at Securefast PLC. He said: “I decided to do the Senior Leaders Master’s Degree Apprenticeship because I felt there was a skills gap in my knowledge. This is my first position as a Director and I thought it would help to improve my skills. The new students will cover a wide range of business topics focusing on leadership; transformation; the creation, management and development of change; developing innovation; and the development of strategies which will transform their organisations. The new course is the latest in the University’s growing portfolio of Apprenticeships, which enable people to gain valuable knowledge, skills and behaviours alongside their job role. On successful completion of the Senior Leader Master’s Degree Apprenticeship, the student is awarded a Master of Business Administration (MBA); Chartered Management Institute Level 7 Diploma in Strategic Management and Leadership and also Chartered Manager status (CMI). Designed by employers, universities and professional bodies, Degree Apprenticeships deliver higher level technical and professional skills and offer an alternative to a traditional degree course. Bringing together university study with paid work in a blended learning model, Degree Apprentices spend part of their time at university and part with their employer.